Usually, when you travel to Baguio you would be staying either at a hotel or in a transient house. 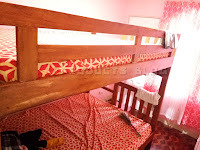 Most of the time a transient house is more economical than actually staying at a hotel. 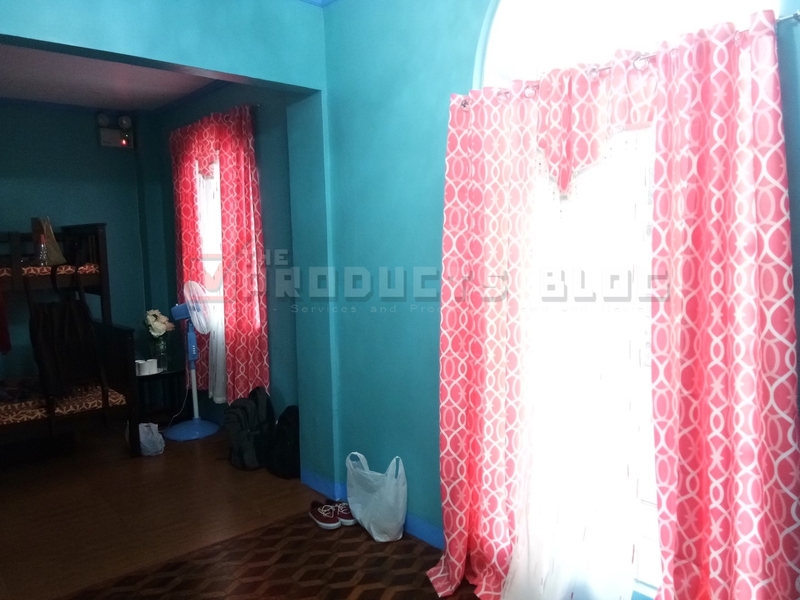 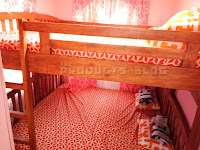 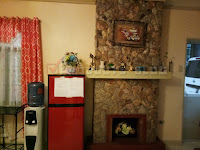 Today we introduce you to this Baguio transient house - ROSYPINK MAISON. 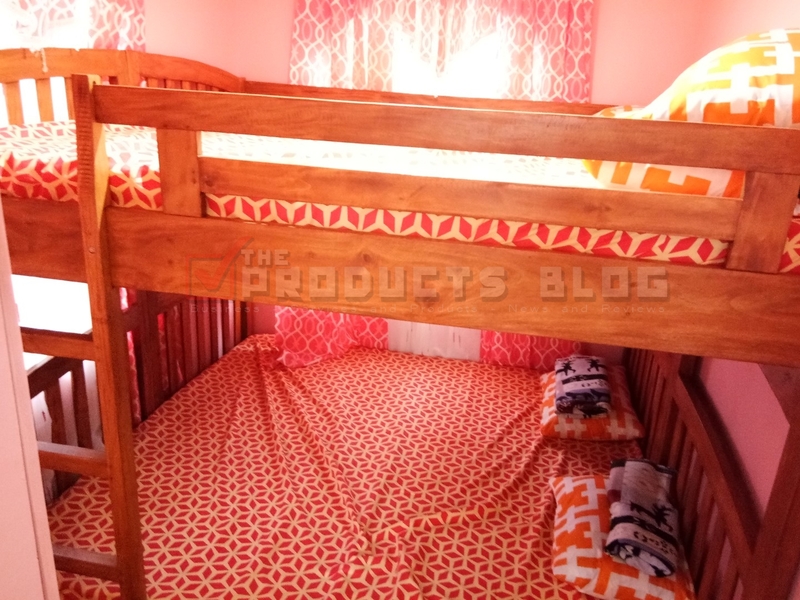 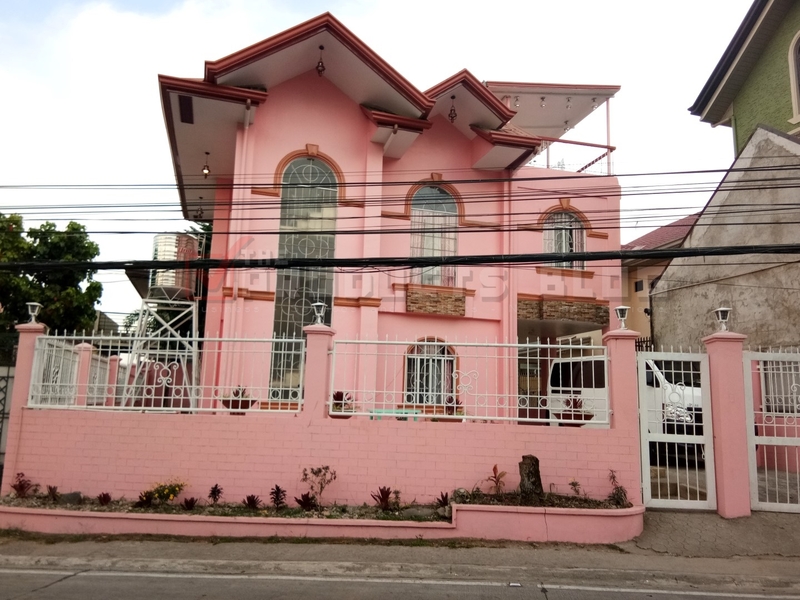 RosyPink Maison is located in Rich Gate along Montecillo Road in Baguio City. 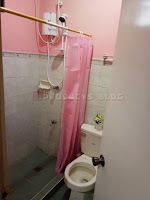 It is a 3-floor pink house which can occupy a maximum of 30 pax. 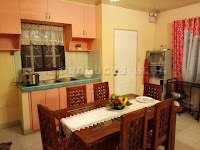 The transient house is complete with kitchen, dining area, receiving area, and 4 bedrooms of varying sizes. 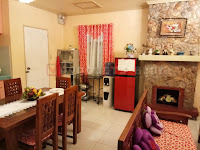 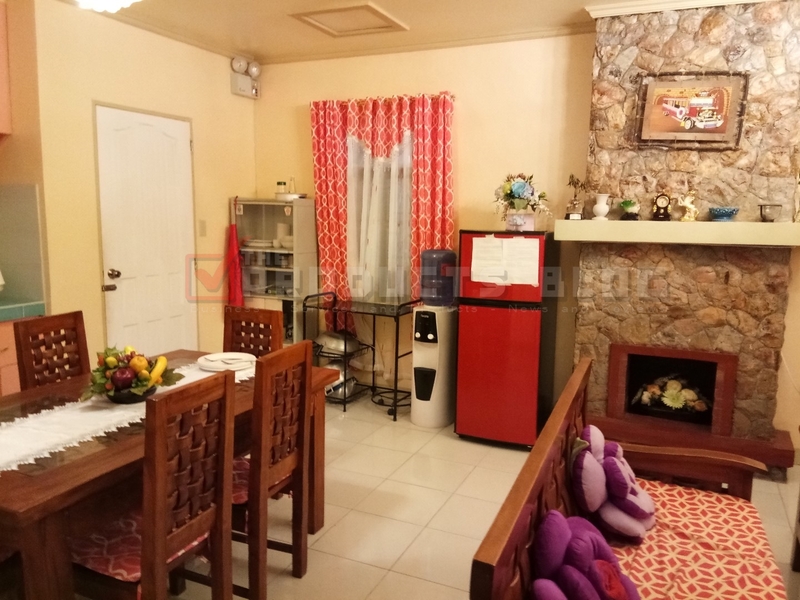 It is a full house where you can bring your family or the entire company for a comfortable stay in the City of Pines, the Summer Capital of the Philippines Baguio City. 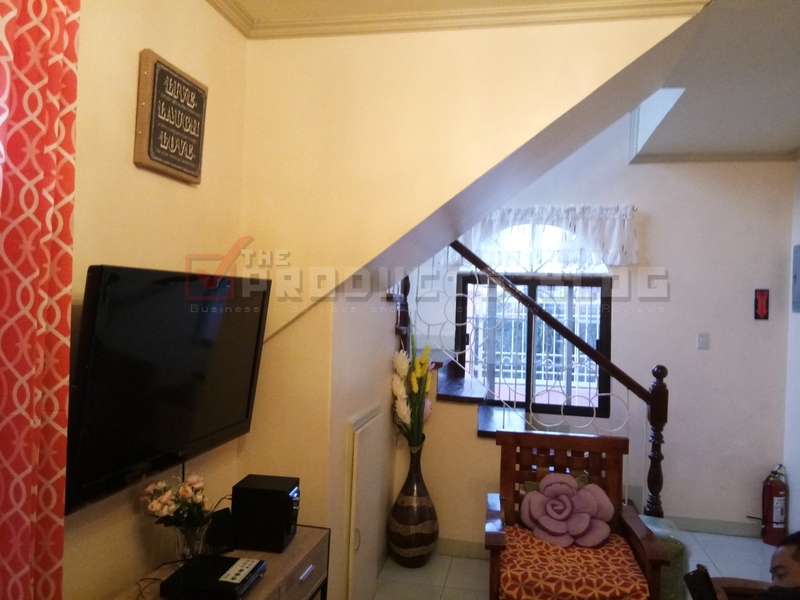 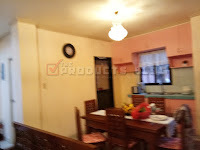 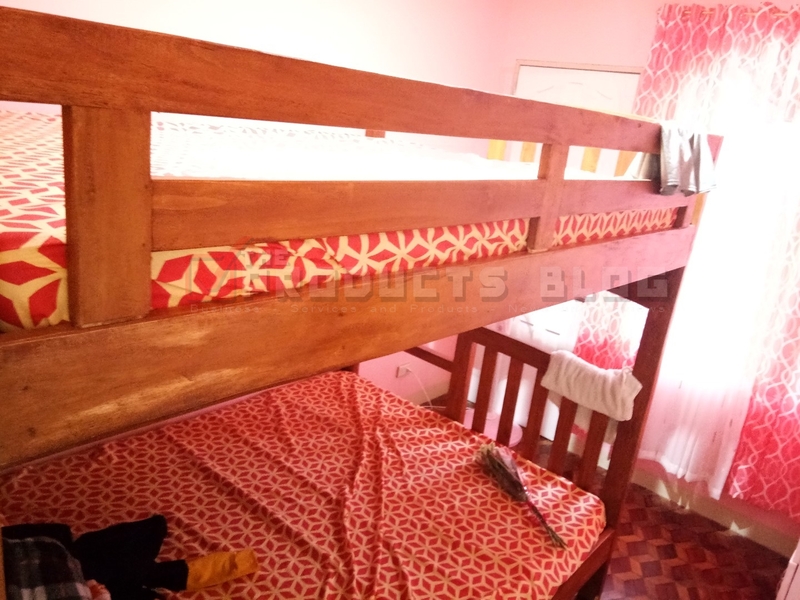 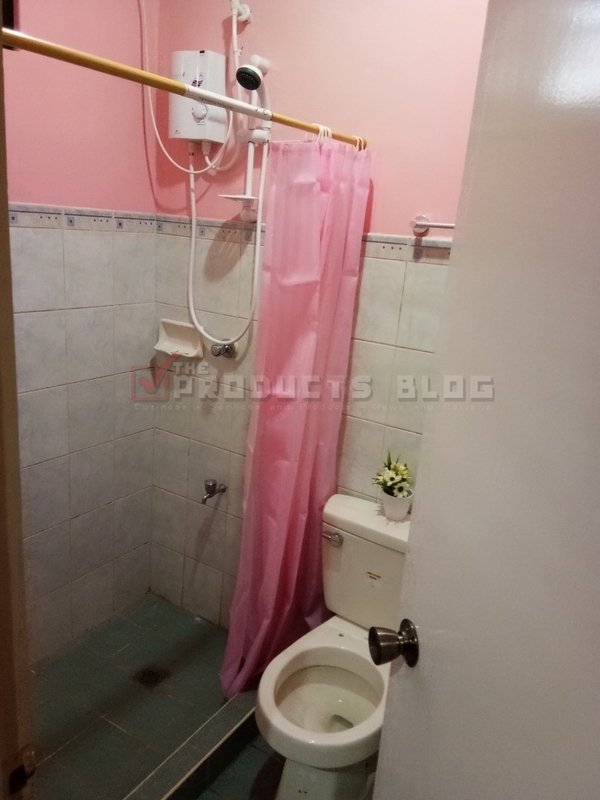 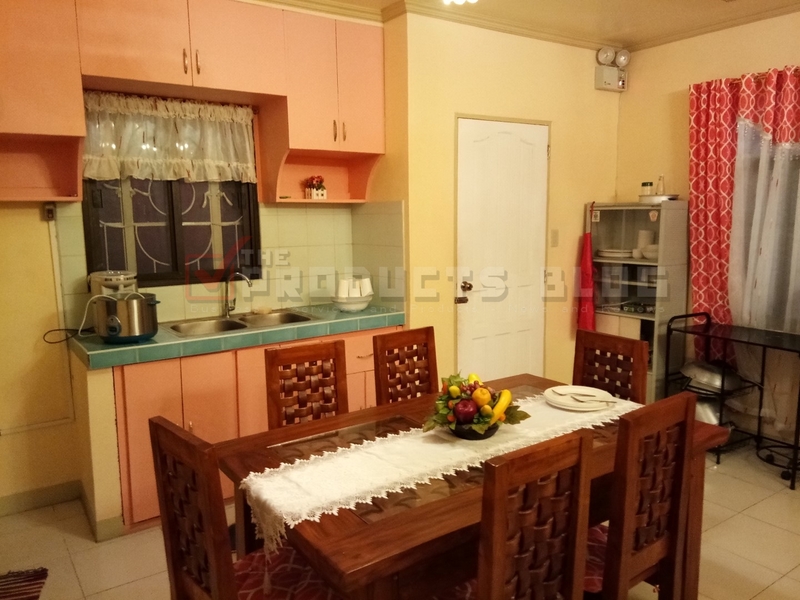 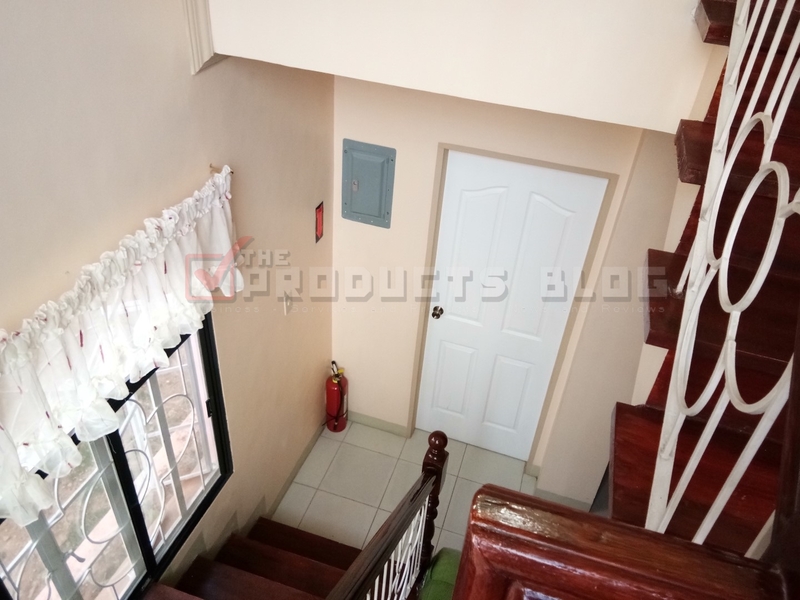 This Baguio transient house includes appliances like refrigerator, television, water dispenses, rice cooker and more. The best thing about RosyPink Maison transient house in Baguio is that you will be secured and enjoy the privacy of a private home. 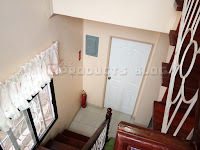 The neighborhood and the surrounding are pretty safe. 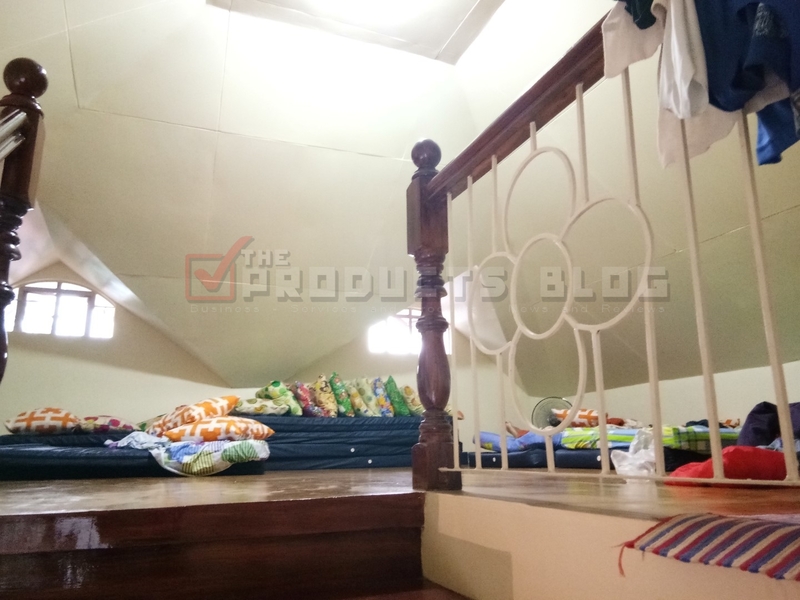 I almost forgot that there is also a very spacious attic which can accommodate at least 10 people. 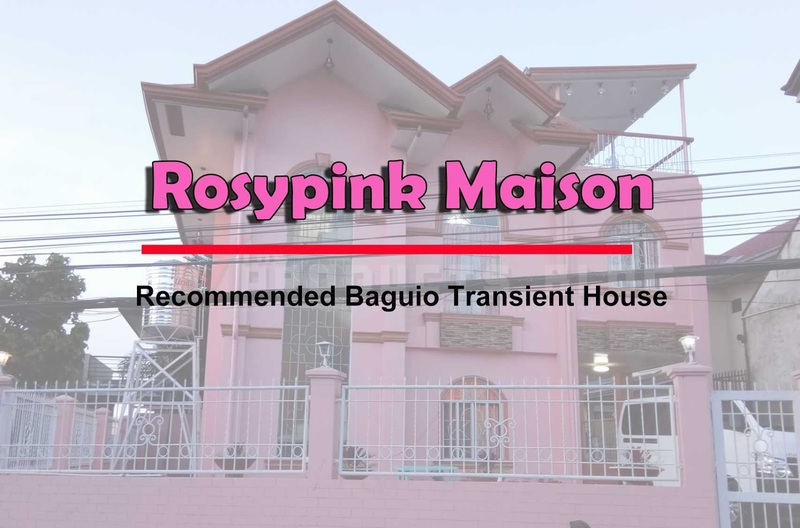 RosyPink Maison is situated strategically near Kennon Road in Baguio City. 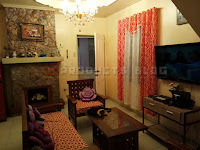 It is about 10-15 minutes away from the city proper of Baguio and is along the major road. 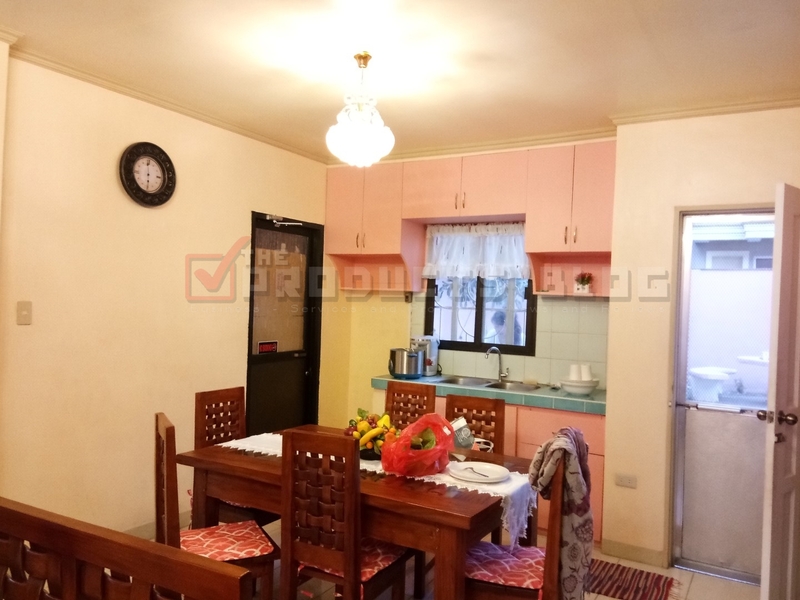 You can experience living in Baguio like a regular Highlander when using this one and avoid the busy daily life of the city. 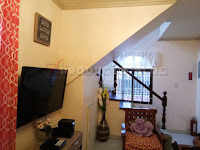 Although personally, this can also be somewhat of an inconvenience for those without their own transportation, it can also be a good residence to experience the more unique living condition. 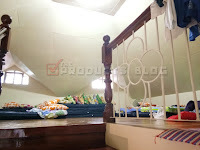 We have been here for two days and we just spend around Php500 for our transportation expenses using their taxi. 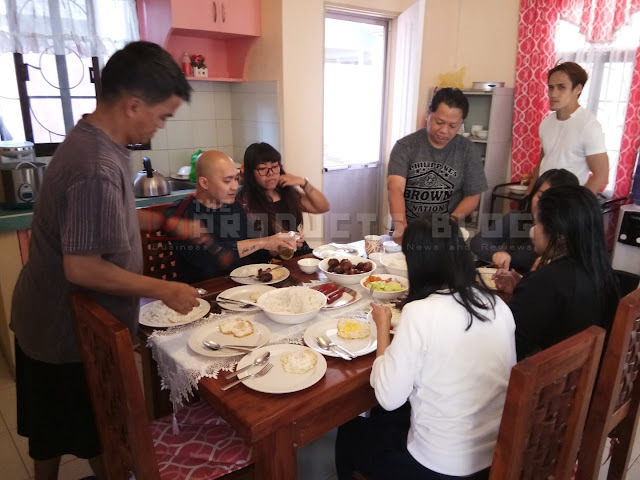 In our experience, all taxi drivers will welcome you a ride unlike in Manila where you will have a hard time because some drivers will turn you down. Taxi drivers in Baguio City are very courteous and dependable. The owner of Rosypink Maison House is very courteous and you can actually discuss with them about your purpose and negotiate a good deal. 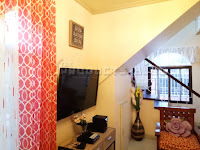 For booking and other details you can connect with Mr. Ferrari Lacson.